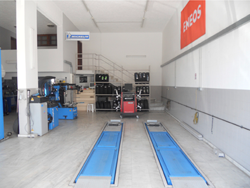 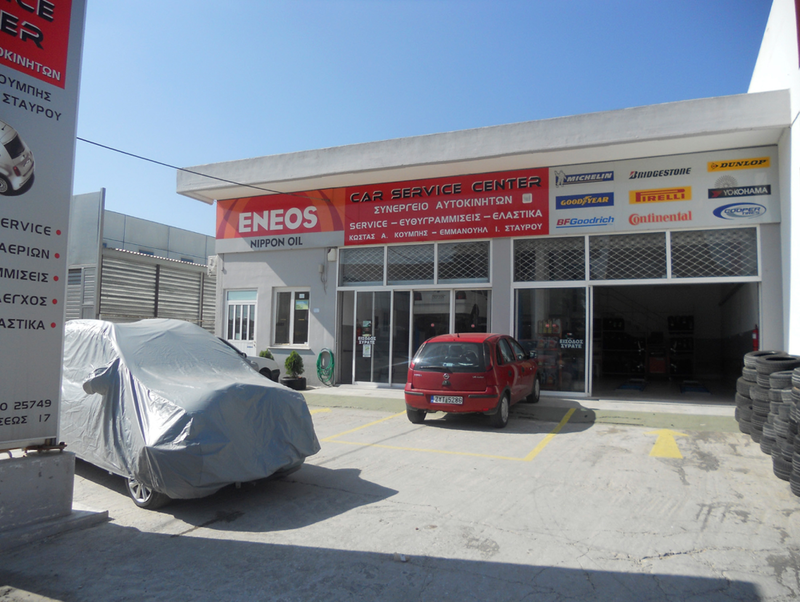 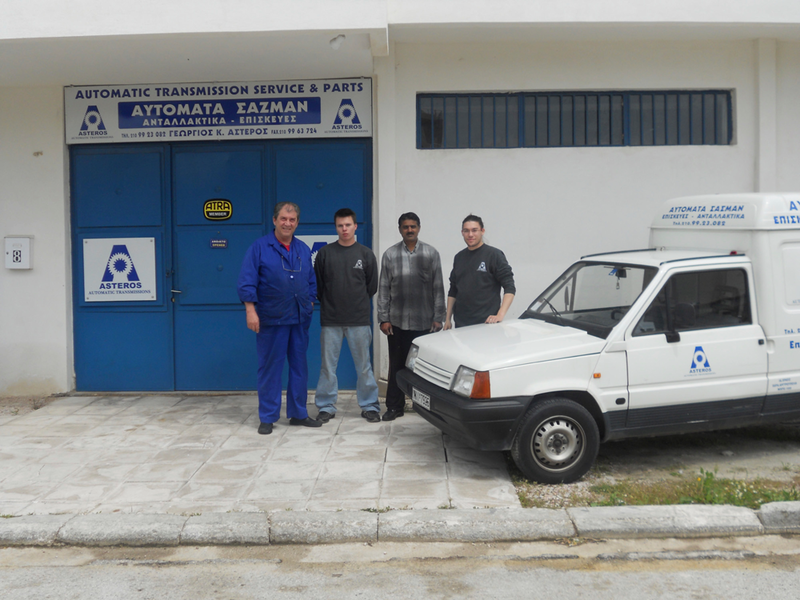 There you will find Kostas, a very good technician - mechanic and Manolis, an excellent mechanic - diagnosian. 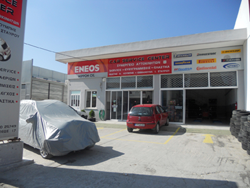 Both have excellent knowledge of the job they do as they are always informed for the latest available information that comes on the Hellenic market. They have diagnostic testers for many car makers and are always update. To check your transmission if has any code and to repair it, if has any external problem. 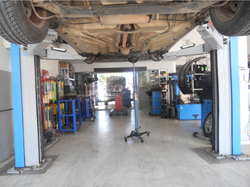 To do a service at your transmission, like ATF change, filter change (where it could be changed). 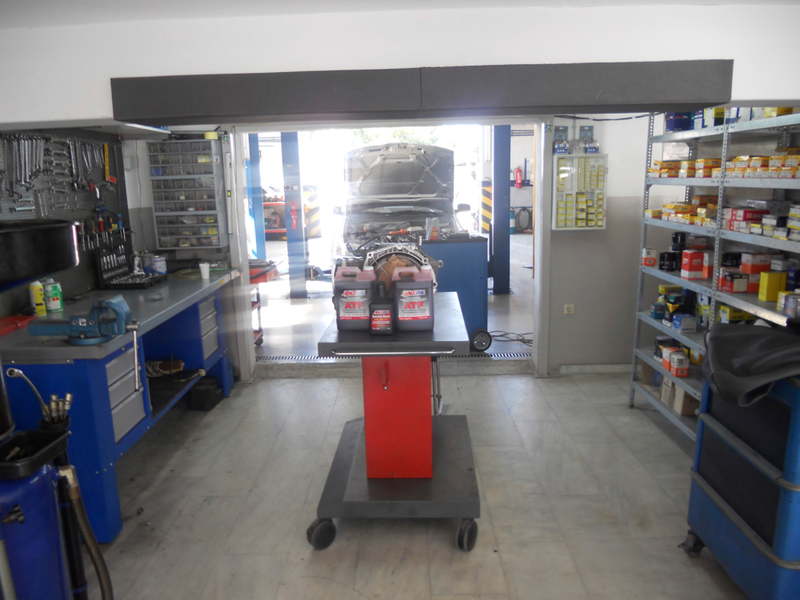 To clean your cooling system with the use of cooler flusher, and soon with a special hot cooler cleaning system that has been ordered to the U.S.
To remove your transmission if it has problem and we will do a rebuild, always after we come on deal with you. Of course to do any other job that may be needs your car at the same time we rebuild your transmission saving time and money as your car will stay at shop few days. 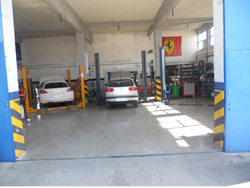 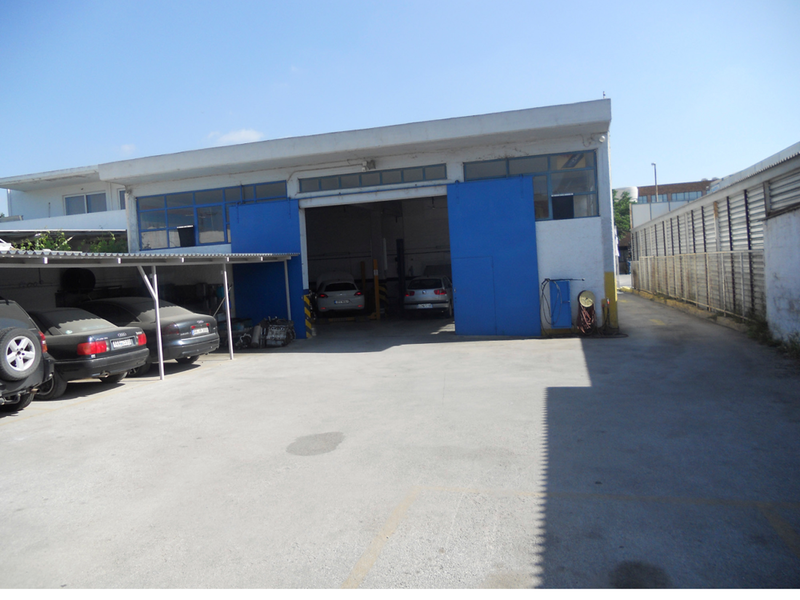 Always you can go to the Garage that you prefer and you trust it for the repair. We will supply with all parts you need it or we will take the transmission for rebuild.